Sansui has been impressing everyone over the few years with its range of affordable TVs that bear the latest technology. The Sansui SJX40FB11XAF 39-inch Full HD LED TV manages to meet expectations without the prices being too high. It sports a 39-inch Full HD LED screen that has a resolution of 1920x1080 pixels. You can choose from multiple picture modes like cinema, sports, vivid, photo etc. Talking about video formats, it supports AVI, MOV, MPEG-1, AVI, and TS. For a good audio output, it has two inbuilt speakers that provide a output of 20W. The Soen technology used for the audio makes the sound even more pleasing. AAC, WMA, and MP3 audio formats are supported by the TV. Along with the TV you get a remote, stand, wall mount, and a manual. The design will immediately catch attention when you keep it in your living room. Overall, it is a mix of style, features, and affordability. 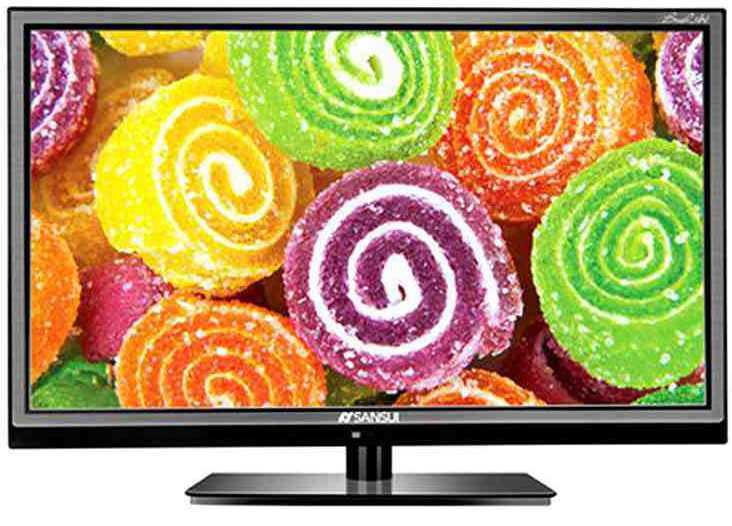 The Sansui SJX40FB11XAF 39-inch Full HD LED TV is priced at INR 25999. Sansui SJX40FB-11XAF 39 Inch Full HD LED TV full specs and reviews as of Apr 2019. Buy it here!